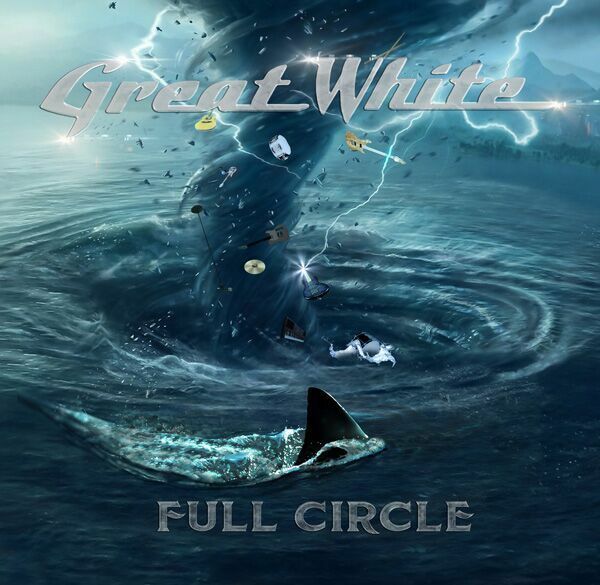 Great White is a band that has seen great success, heartbreaking tragedy, bitter splits, and all out uncertainty. Given any one of the circumstances that the band faced along the way a lesser band may have called it a day. Not Great White. While it may have taken some time…the band has come Full Circle. As a matter of fact, that is what the guys have called their new record. Freshly released on June 2nd via Bluez Tone Records, “Full Circle” sees the iconic band going back to what put them on the map all the way back in the early eighties. 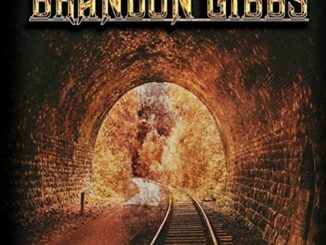 Soaked in down and dirty R & B, the record is a full-fledged rock n’ roll gem complete with big guitar riffs, melodic hooks, and solid songwriting. The first three tracks of the record could certainly be taken as a sort of State of the Union of Great White to fans. The track sequence of “I’m Alright,” “Movin’ On” and “This is theLife” seem to convey the message that this is a group of guys that have been through quite a lot over the course of a decade and are thankful for where they are today. The songs on the record are big, bright and catchy. While the record as a whole is one of those that you can crank up from start to finish, there is plenty of diversity throughout. There is the bluesy “Movin’ On” and the funky “Give it Up.”And of course, there are tunes that are just flat out Great White. Songs like “Big Time” and “Never Let you Down” carry on the classic sound that the band has crafted over the years. 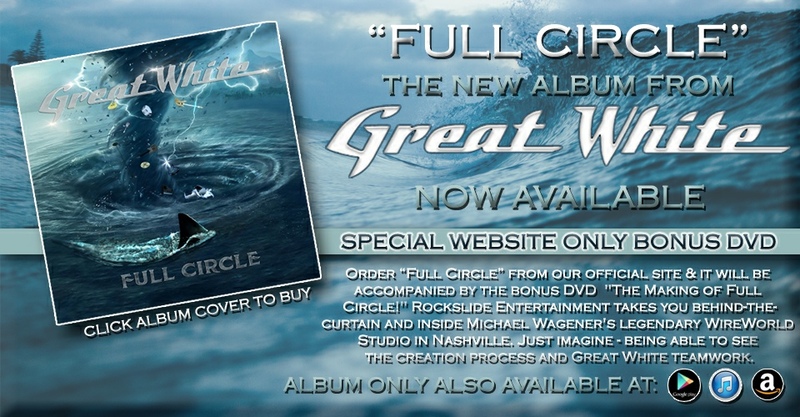 Overall, “Full Circle” it is a perfect mix of material that will keep the listener’s attention from start to finish.